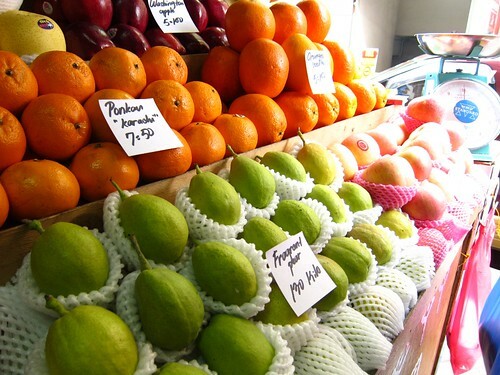 Ever since I was in college and moved from Makati to San Juan, I’ve been going to Divisoria to shop every now and then. From San Juan, Divisoria is so accessible either by car or commuting (ride the LRT2 from the V. Mapa LRT station, get off at Recto station, then Divisoria is just one jeepney ride away). It’s a destination that I’m proud to say I can brave by myself, although there is also a different sense of fun to go shopping there with friends. Then and now, Divisoria has always been the perfect place to score cheap but fabulous finds—whether for home stuff, fabrics, toys, and other knicknacks. But of course, my main reason for turning to Divisoria has always been for fashionable finds, and of course, at cheap prices too. 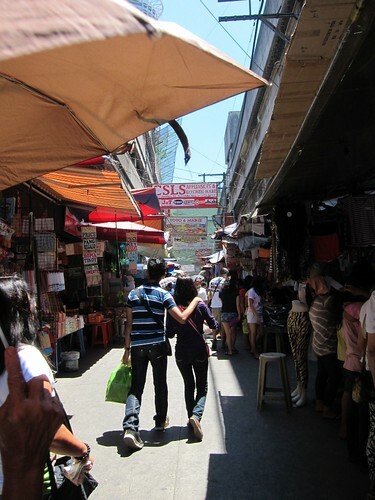 I’ve always been meaning to make a Divisoria guide/ blog post. So since I was there last Saturday with my friend, I thought this was the perfect time to share with you the great finds I came home with and some Divisoria “tips” as well. 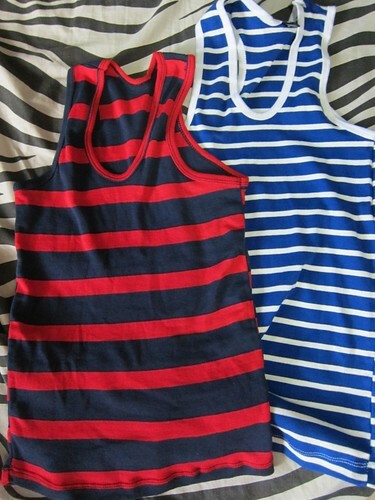 Divisoria has a lot of street stalls selling very cheap shirts and shorts—perfect for house clothes (pambahay) and even for casual wear too. 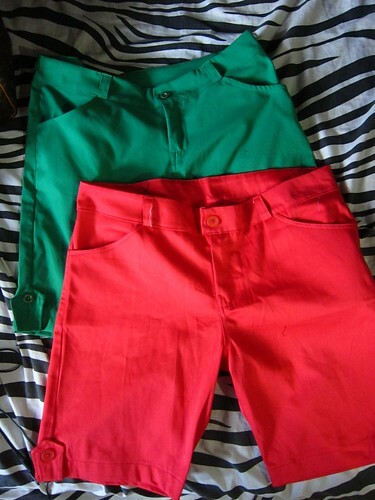 There are outdoor stalls selling short shorts at P150 for 2 and bermuda/walking shorts (tokong) at P100 each. The outdoor stalls usually sell very cheap stuff. 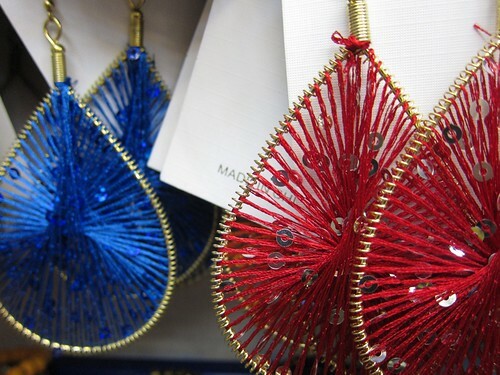 There are some items here that you can’t find inside the malls, and the vendors say that those items that they’re selling that are also in the malls are priced much cheaper since the sidewalk vendors pay lower rent. Well, I myself think that shopping in the streets of Divisoria (as opposed to just in the malls) is an experience in itself and you can’t say you’ve really shopped in Divisoria unless you’ve prowled its streets and scored the bargains that can be had there. While I’ve enjoyed Divisoria’s bargain finds back when the only malls in the area where the Tutuban and Divisoria Malls, it can’t be denied that the center for mall shopping in Divisoria nowadays (especially when it comes to clothes and accessories) is 168 Mall. There’s also 999 Mall, which is newer than 168 but I heard from the store clerks that since the rent is higher in 999 Mall, the stores in 999 also charge higher prices for what they’re selling. So I usually still go to 168 rather than 999, although this picture I took in 999 Mall in March shows the much wider aisles and definitely less people shopping. 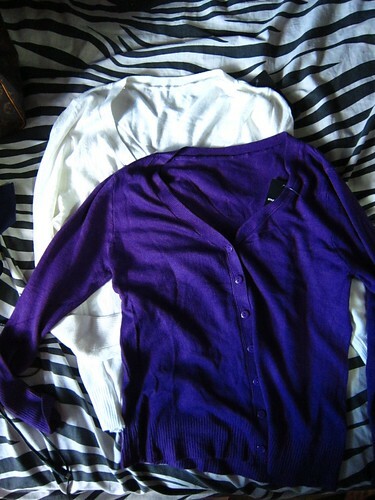 Going back to my Divisoria finds last Saturday, for clothes, I like getting basic pieces such as leggings and cardigans in 168. There are trendy items here too and if you’re the type who think that you shouldn’t spend too much on trendy stuff that will go away after one season, then better buy them here rather in the usual malls. 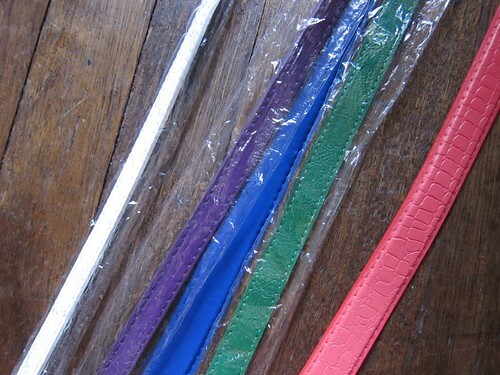 Belts at just P50 each! 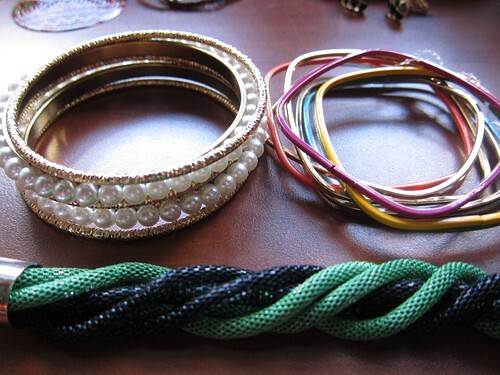 Now, it’s on to the accessories. 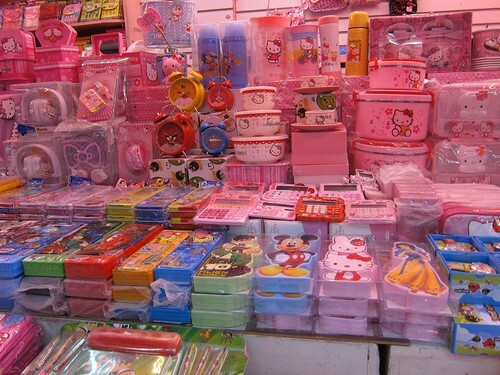 168 is definitely a treasure trove of girly goodies and accessories that will make your eyes grow wide at the cheap prices and variety. 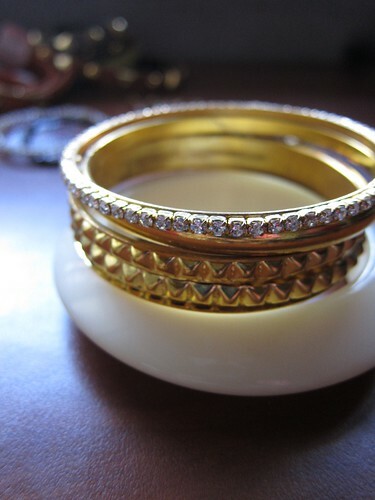 You won’t find diamonds here but if you’re looking for the trendy stuff, look no more than 168 and I’m telling you, you will not shop in the mall again for accessories. 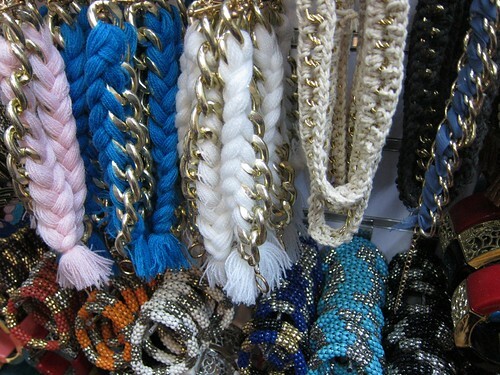 After shopping here, you’ll regret having to buy accessories at Forever 21 or bazaars. 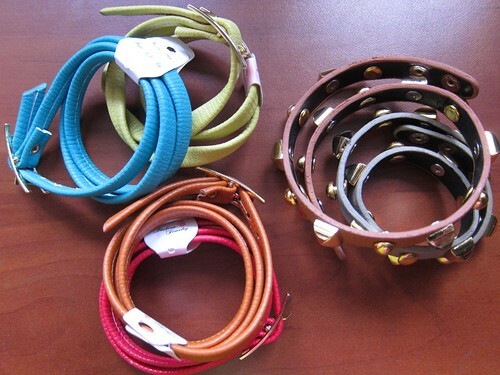 For example, I saw a bracelet selling in Power Plant for P380 and it was just about P90 in 168!! 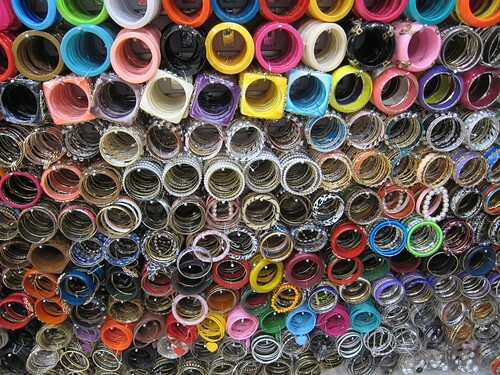 You want bangles? 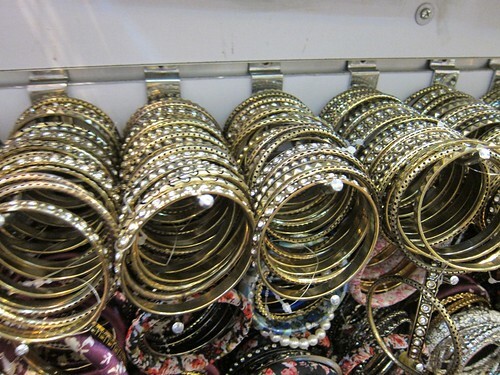 I’ll give you bangles! 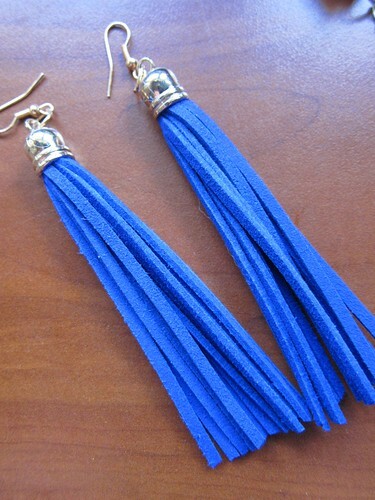 Similar looking earrings are being sold at Forever 21 at 4x the price! 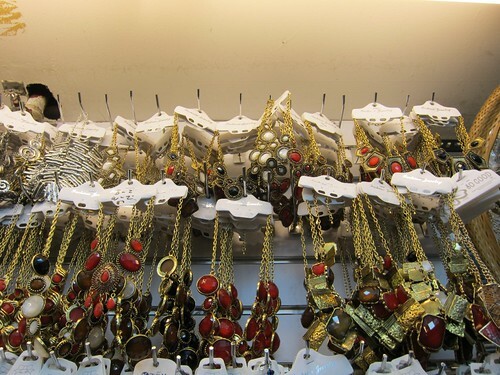 We shopped for most of our accessories in the first accessories store that we saw in 168. It’s generally better to buy most of your stuff in one store. That way, you can get more discounts. 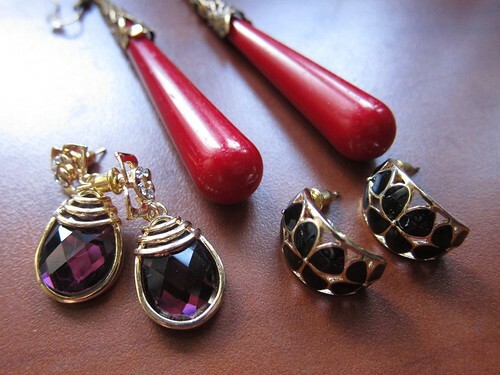 And since there were three of us girls shopping for accessories, we saved more since we were able to get most of our loot at wholesale prices (usually, you have to buy at least 6 pieces of each kind to get the heavily discounted wholesale price). I was really looking for accessories to add to my existing collection for arm parties (More on arm parties at a later post!) 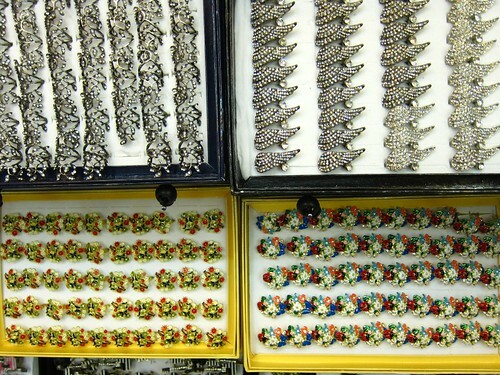 and 168 is really the perfect place to mine arm party finds and so much more. 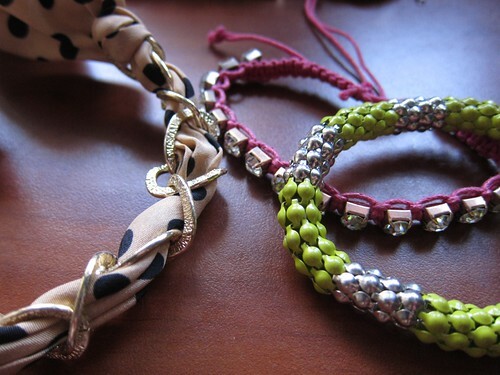 The arm party is just starting! 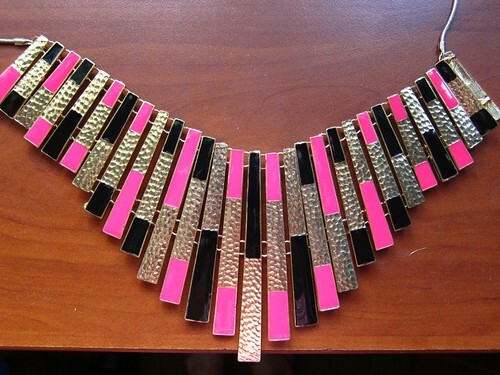 And my most expensive find: This enamel necklace found at Apartment 8. 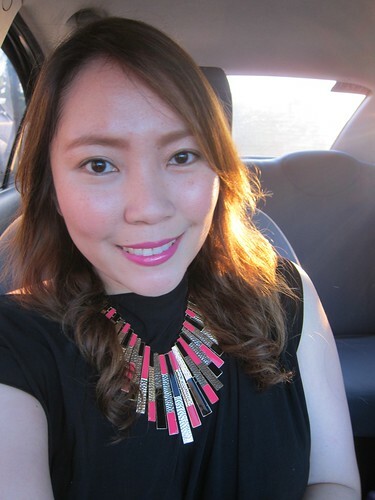 At P650, it was expensive for 168 standards but it was the only piece selling in the store and I didn’t find anything close to it in the other stores so it was definitely a must-buy. 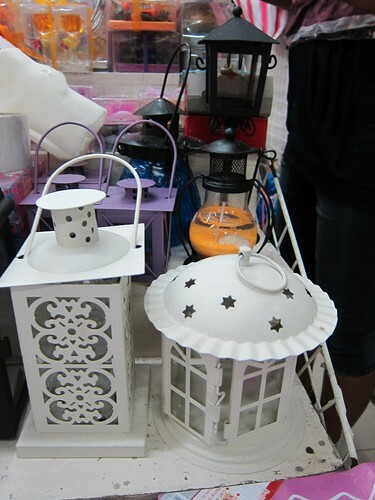 Other great finds in 168 are paper products, stationery, notebooks, and even home decor. 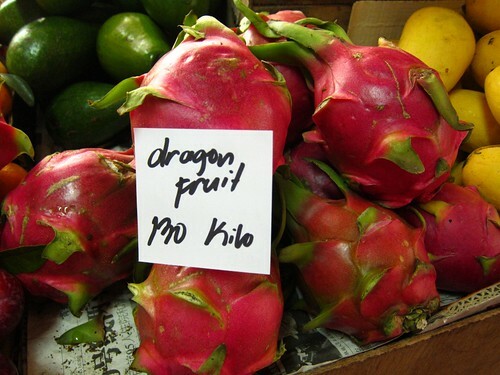 I also like buying fruits in Divisoria because they’re really much cheaper than in supermarkets. For example, 6 pieces of seedless oranges will fetch about P150 in SM Supermarket, but will just cost you P100 in Divisoria. 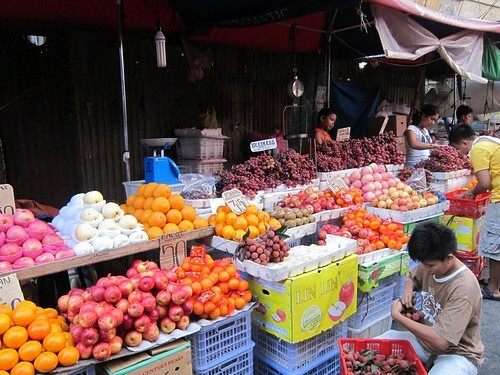 So if you bring a car with you, I suggest you hoard not just on accessories but on fruits as well (tip: buy from the row of vendors along Felipe II street, outside Basic Mall, near 168). I guess the main drawback about shopping in Divisoria is that you will have a severe case of option paralysis (in my Tita’s words “minamata-mata”)—there are several stores that carry the same types of stuff and it might be hard for you to choose which to buy. So it’s a good idea to know beforehand what you’re really looking for, but of course, still leaving room for serendipituous finds. Since I’ve been shopping here regularly, I already know where to buy where instead of going around in circles. I already know which store has the nice scarves, belts, clothes, or hair accessories, but of course, I keep my eyes open for other fab finds. You just have to be patient and strategic when shopping here. 1. Arrive early. It’s really better to shop when it’s less crowded. Even the malls in Divisoria open as early as 8 am (they close at 7 pm). 2. For me, the best time to shop in Divisoria is during weekdays. But if you can only shop during weekends, Sundays are less crowded than Saturdays (and yes, most, if not all, major malls and stores are open even on Sundays). 3. 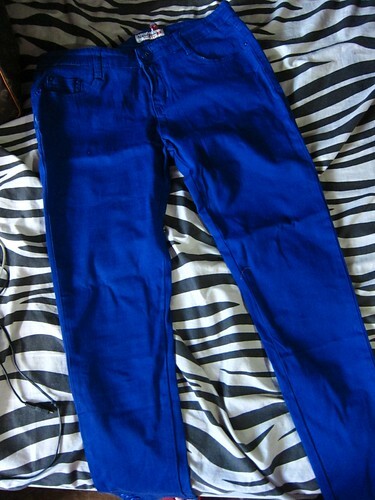 Wear comfortable clothes. 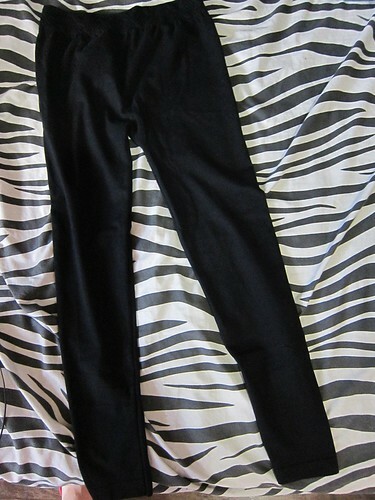 It’s a good idea to wear leggings and a fitted shirt so that it would be easier for you to fit clothes (most of the stores don’t have fitting rooms and you would have to estimate the fit of what you’re buying or wear them over your clothes). 4. Bring cash. Most stores don’t accept credit cards. But if you run out of cash, there are ATMs all over 168 and 999 (but maybe it’s also a good idea to leave your ATM cards with you so that you won’t be tempted to withdraw more money and over-shop! haha). 5. Bring a big eco/reusable bag. Aside from being eco-friendly, you will really need a big bag (or two!) especially if you plan to do a lot of shopping. 6. It helps to know some Chinese phrases and numbers, especially Fookien. This has worked with me so many times already whenever I haggle down the prices with the mostly Fil-Chi owners :). And when you haggle, don’t haggle just with the tindera/ store staff but haggle directly with the owner (more often than not, they’re Chinese/Fil-Chi and sit at a table where the money is kept)! 7. Enjoy the whole Divisoria experience! 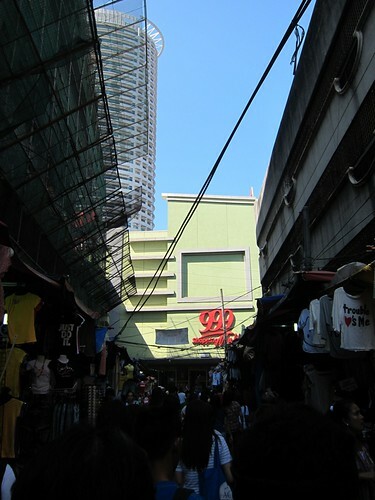 Before you can go home and take pride in your bargain treasures, you must really go through and enjoy the whole process of hunting down your fab finds in Divisoria—with all the chaos, and the sights, sounds, and smells that make it, truly, a one-of-a-kind shopping destination in the Philippines! « Who wants free Uniqlo Gift Certificates? 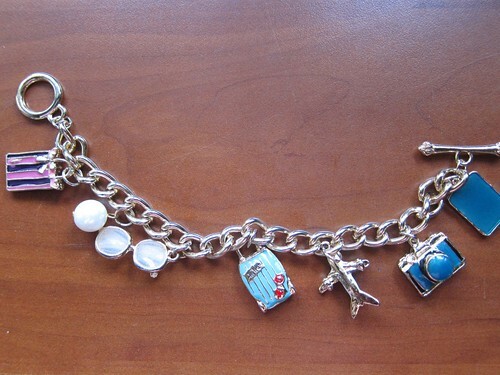 LOVE the travel-themed bracelet. 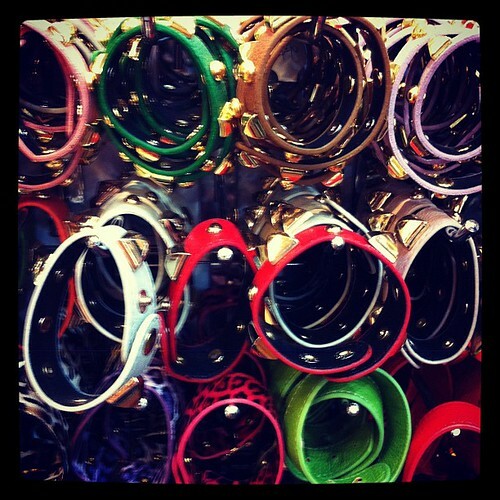 I miss shopping in Divisoria! Now that the crowd has thinned post back-to-school insanity, I’ma head there soon! I am green with envy! Thank you for the awesome tips and photos! You will be my tour guide next year ha? 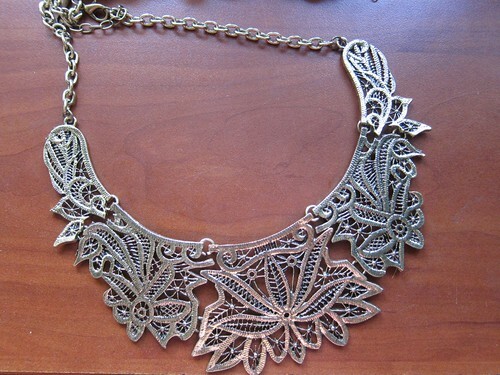 The necklace is worth the price! Goes well with your skintone. 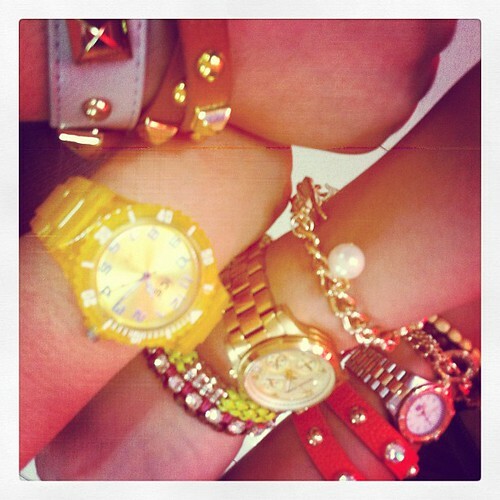 Can’t wait for the arm party post! I promise! Let’s bring Gabby and it will be not only a shopping spree but a “cultural” tour of the Philippine slice of life as well 🙂 hehe. I’m sure, whatever trends there will be next year, we’ll find great bargain stuff in DV! I plan on going back to 2 new stalls I noticed at 168 last time I was there. They were selling these really cute stationeries and notebooks. Wanna buy a few for some scrapbooking and album projects I plan on finishing. Pwede ba ako sumama next time you go? 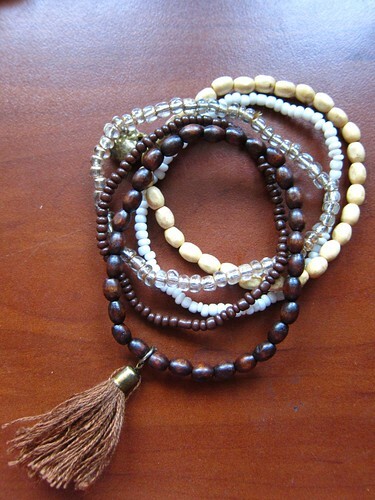 I am so obsessed with bracelets now. I love Divisoria. I went back to the Philippines last month and it was crazy because of back to school deals. I’m pressed I couldn’t find any of the stuff you have! All the accessories I found were tacky as hell, lol. Do you like to go to Greenhills? I love that place too. Hi, Mica. It’s being sold in lots of stores in 168 and 999 so you won’t miss getting one 🙂 Good luck! im just so curious, sang floor b kaw banda bumili? :)) sorry! 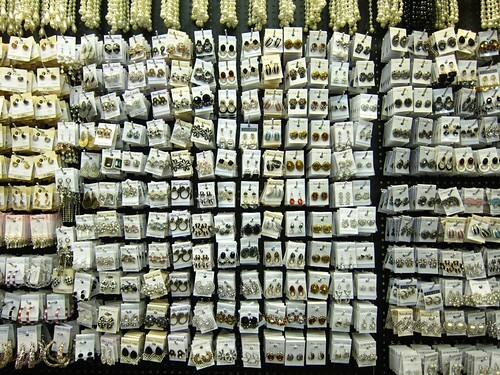 As I’ve stated in my post, we shopped for the accessories in the first accessories store that we saw. It was in the first floor, right near the escalators (coming from Soler Street). 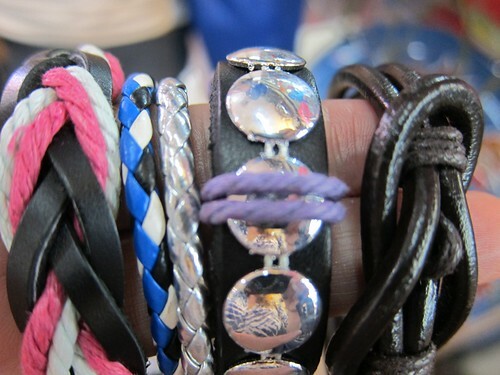 And I’m pretty sure I saw other stores inside selling the bracelets with the studs. I enjoyed reading your blog. 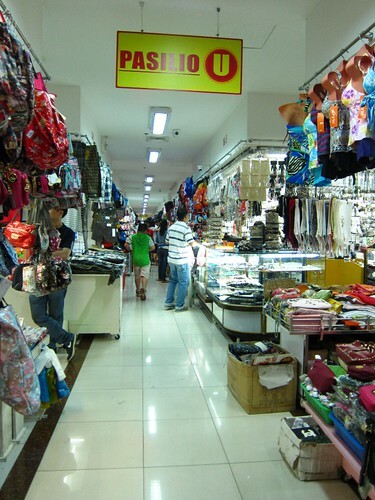 I agree that divisoria is a shopping mecca for fashionable people but is in a tight budget. 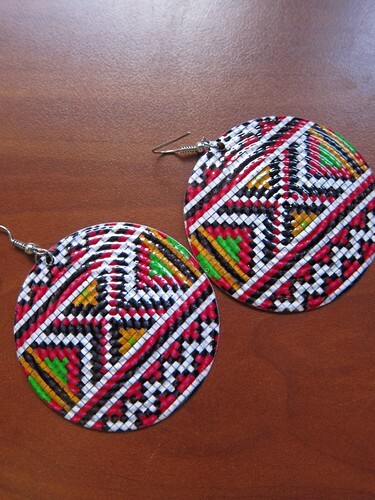 i myself love buying accessories at Divi. they can be really cheap compared to those in the malls. I grew in the Divi area! I miss it already. I’m all the way here in my Pasig condo now and it takes so long to go back there.